2016 Chinese film in Mandarin w/English subtitles, 100 mins. 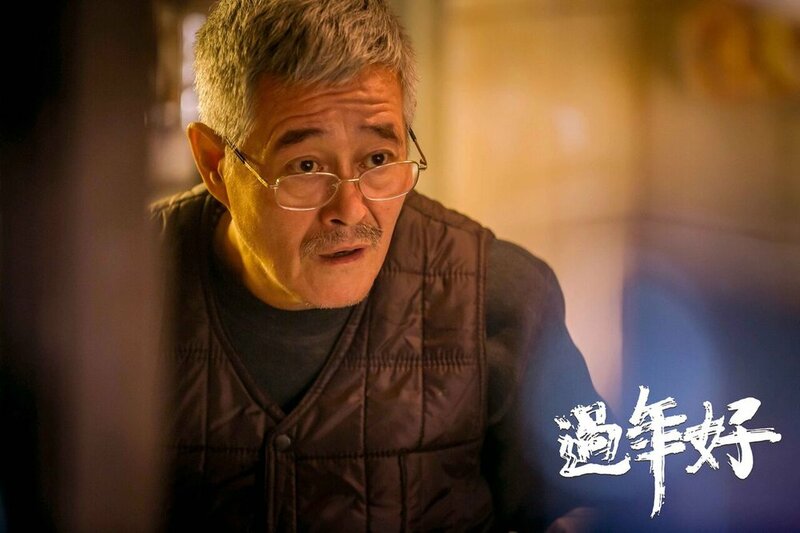 When a father's daughter returns home from Beijing with her own daughter during Chinese New Year, conflict breaks out across the three generations. This film is co-presented with Department of Cultural Affairs & Special Events (DCASE) as part of the citywide Chinese New Year celebrations. We appreciate China Lion Film Distribution for the film source. Read up here about the significance of Chinese New Year's Eve according got Chinese culture! ADMISSIONS FREE AND OPEN TO THE PUBLIC. Register your seats in advance are recommended. PLEASE REGISTER HERE IF YOU ARE ATTENDING.